I am going to post my blog next year. 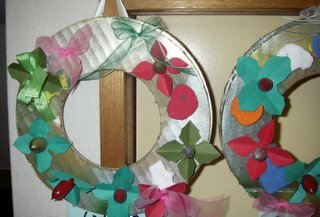 Thank you for comments to my blog this year. 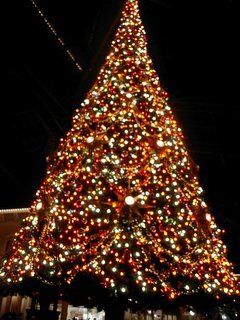 I am going to spend our New Year holiday with my family. I will post next year about "an adventure" or the holidays" or " an idea to chang the world"
I think the third theme is difficult to write. 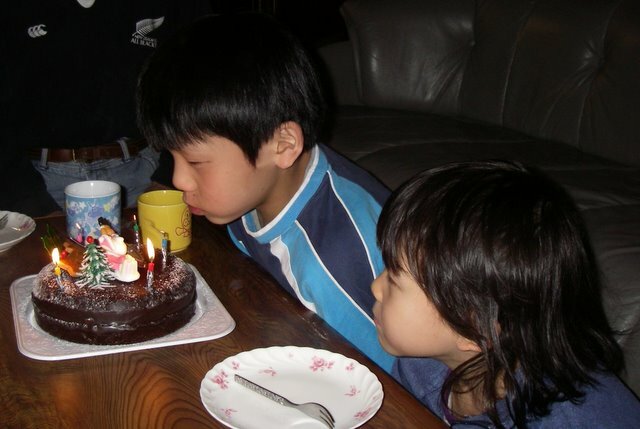 My older son was 10 years old today. My oldo son woke up at 6 AM. And he found his priesents under the Christmas tree. So my older son woke his younger son up. 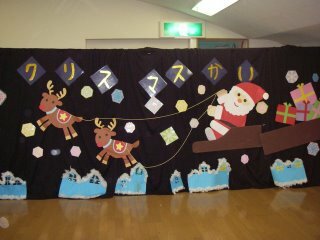 Yesterday, my younger son had a Christmas Party in his preschool. He really enjoyed it. 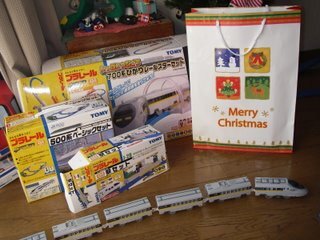 He said excitedly he got a Christmas present from real Santa Claus, who was fat, who had white beard, who had glasses. And his teacher told a black Santa clause who comes over to bad kid’s house. When we watched on a TV quiz show last year, I knew a black Santa. So, Sometimes I said if you do bad things, a black Santa will come. My younger son made Christmas Ring in his preschool. Do you say Christmas Ring in English? I found Gondolatok az erdőben said it. This year, we decoreated Christmas tree too. Jay’s Christmas tree is very cute. Actually, I want like Jay’s. By the way, this year we bought a new Christmas’s lights again. Because evry year, Christmas light can’t work. Our yonger son every year broke Christmas light. So I bought new light again. Maybe my yonger son tuch lights everytime. And clored lights will be bloken again. 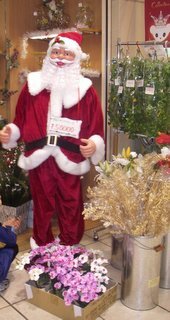 Does my older son believe Santa Claus? Now our sons are looking forward to their Christmas presents. They are talking about their presents together. This year, they want trains of toy and rails. 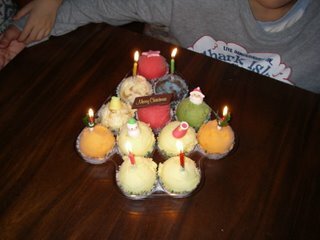 So my older son is 10 years old on Dec 24. But he almost might believe that Santa Claus is coming my house. I think my older son believe Santa close yet. Anyway, that feeling is important. And Japanese might not have enjoyed Christmas more than now. I think New Years day is more important than Christmas for Japanese. And we celebrate New Years day with family. But it was difficult to do it. So, I didn’t have any boyfriend. LOL..
Now, I have sons. They believe in Santa Claus. And they are looking forward to their Christmas presents.